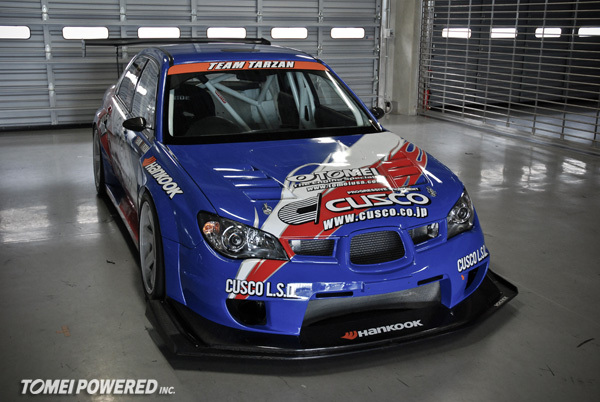 As confusing as it is, Fuji Heavy Industries (Subaru) has various models, names and codes for their Subaru Imprezas. We often get asked about product compatibility with the JDM models vs. overseas models. Here’s a short model range listing information for the Subaru Impreza WRX GD range in Japan. The following information was extracted from the Japanese Subaru Genuine Parts search system, in Japan. The GDB Imprezas went through certain light to mild design changes from 2000-2007. 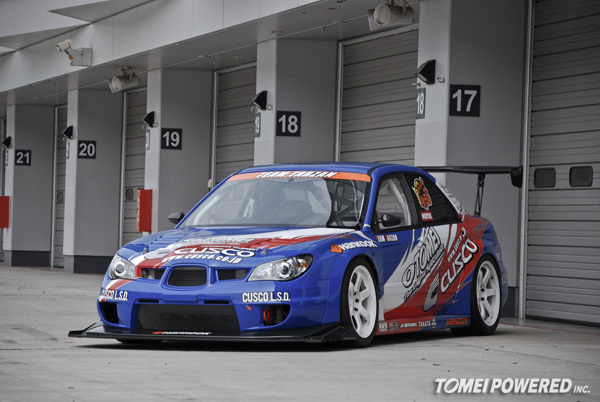 They were then classified by Subaru as “Applied X”, X being models A-G as shown below. Chassis numbers usually give more detailed information when they are entered in the Subaru parts search system. Obviously these chassis code numbers will vary from country to country, as vehicle manufacturers will make changes to suit that country’s conditions (climate, uses and laws). So when in doubt, best to seek professional advice locally about differences in your regions model. 次の投稿次 ADVANCE SPEC ENGINES – Discontinued & Almost Sold Out!